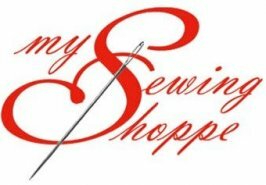 All Used machines from My Sewing Shoppe comes with a 60 day FULL WARRANTY! We only sell machines in great working condition! If in doubt we scrap it out!